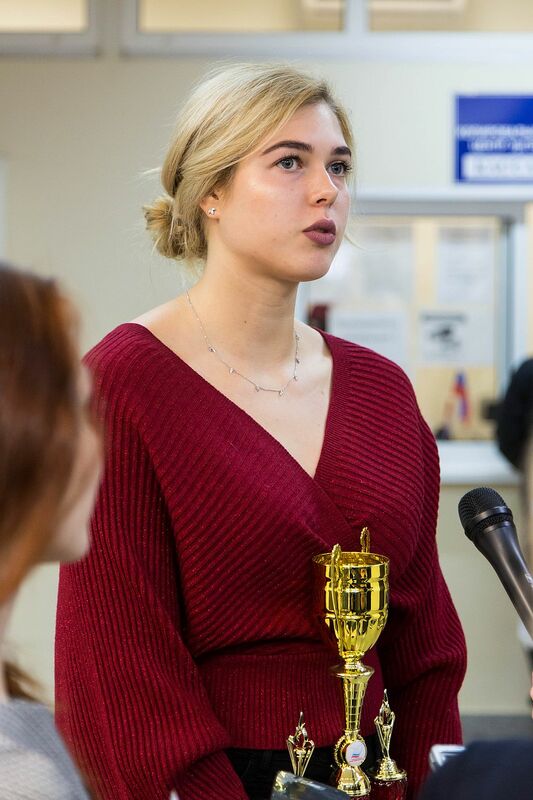 Home / News / URALOCHKA IS THE PRIDE OF THE UNIVERSITY! 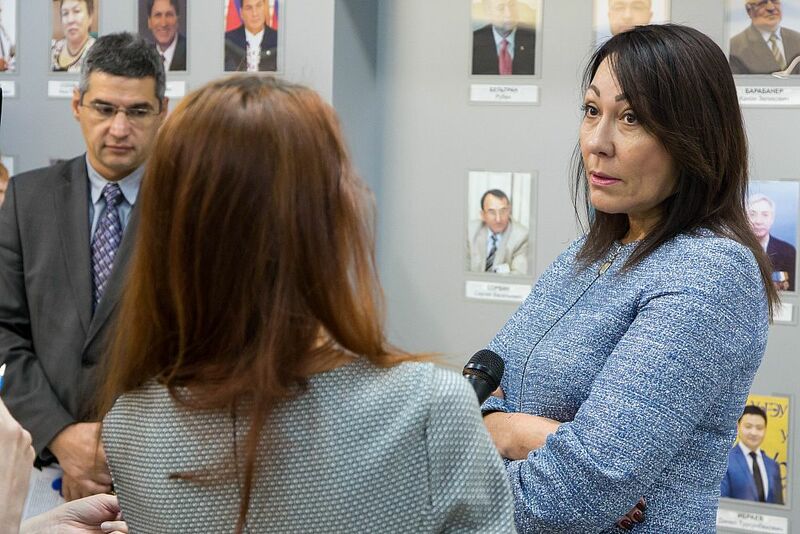 URALOCHKA IS THE PRIDE OF THE UNIVERSITY! 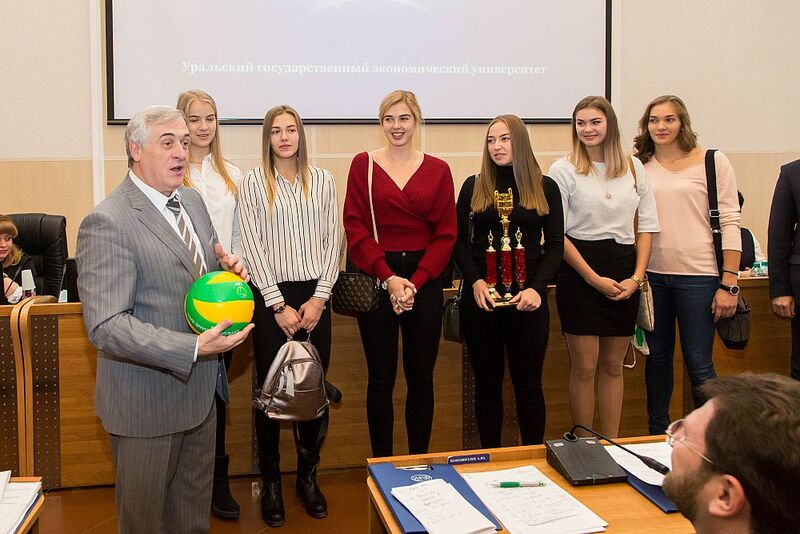 USUE rector Yakov Silin congratulated the volleyball players of the USUE team on their victory in Universiade - 2018 and wished them new sports wins. We reported the news that the USUE volleyball women's team won the VI Russian Summer Universiade 2018 in Belgorod, defeating opponents from Omsk in the final tournament, in June. At present, the players of Uralochka volleyball team has started a new season and a new academic year. The girls, USUE students, study at the Institute of Management and Information Technologies, majoring in Sports Management. They are future managers in the sports industry. 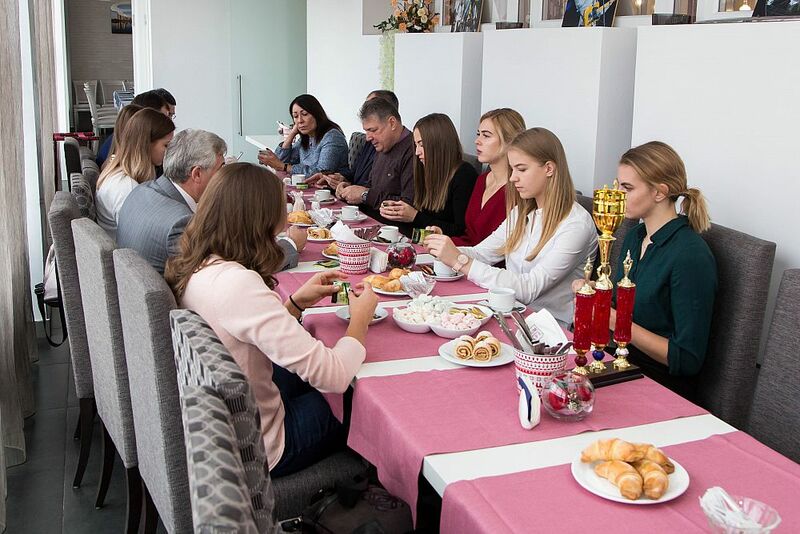 October 22, volleyball players together with the general director of Uralochka Valentina Ogienko and coaches Evgeny Popov and Victor Bardock were invited to the USUE Academic Council. Yakov Silin focused on online programs that athletes could master on trains and airplanes, on their way to competitions. He encouraged girls and motivated them to achievements in sports and studies.